Look Book: Dress To Impress | Grand Central Magazine | Your Campus. Your Story. Students show what business professional attire looks like and why you should go to all interviews this way. Rachel Walcott (Flushing, MI) is a business student. She said due to her major, she’s used to this attire. Taylor Renick (Muskegon, MI) said she always dresses up for interviews. 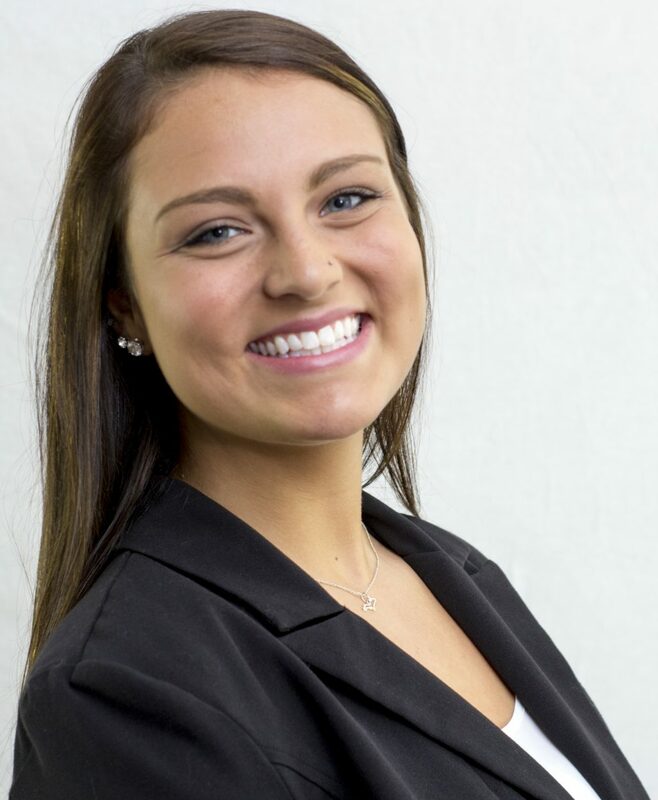 Karli Clausen (Menominee, MI) said it’s important to dress up for an interview because it will leave a better and or longer lasting impression. To show the male example of a business professional attire, photography staff member, Tristan Hagenstein (Lake Fenton, MI) sports a classic black blazer, collared shirt, and patterned tie with a full windsor knot. Separator image Posted in Men's Style, Student Styles, Style, Style & Beauty, Women's Style and tagged with Look Book, Photo story, Style, Style & Beauty, Xavier Mendoza.